In a recent announcement, Peugeot motorsport has revealed plans to bring the RCZ HDi platform to the 2010 Nürburgring 24 hour classic, this May, as part of the manufacturers 200 year birthday celebrations. Fitted with a 2.0L HDi-FAP engine, the RCZ is capable of producing an impressive 147kW/200hp of power. 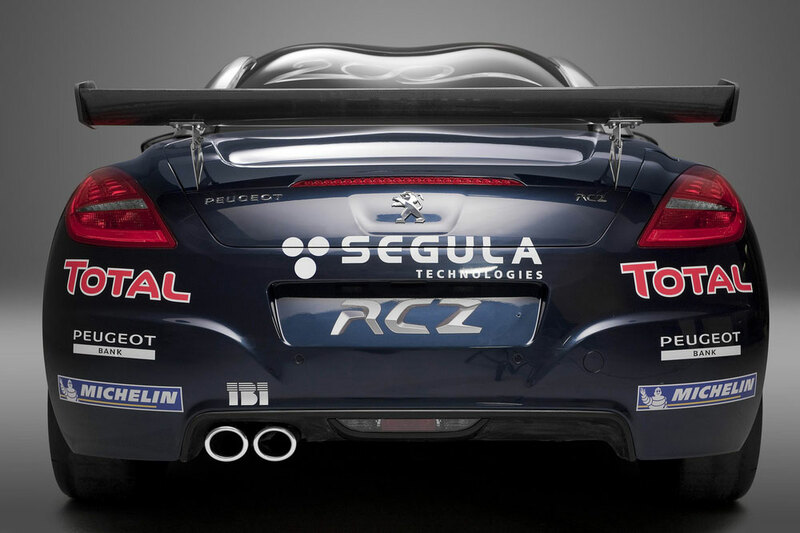 The French marque will be represented by two RCZ HDi’s, supported by separate teams whose identities are not yet known. 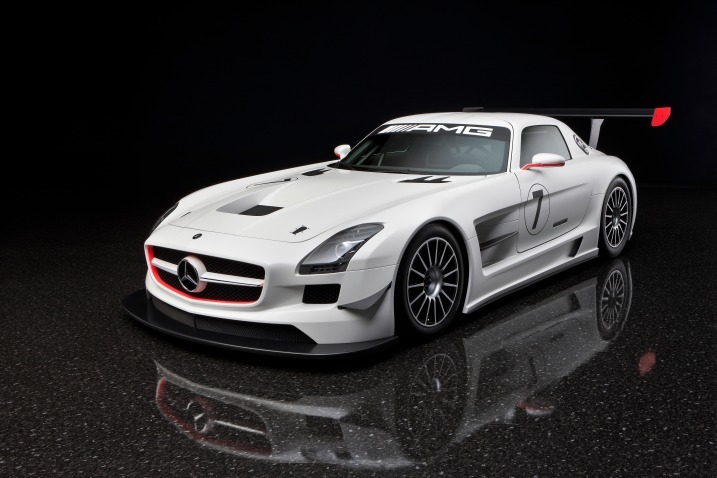 After recently unveiling the GT3 variant of their SLS AMG coupe, German Automaker Mercedes unveiled additional plans today which will see the car participating in the final three rounds of the 2010 VLN series, providing Mercedes the ability to prove itself against long time rivals Audi/BMW, as well as Porsche and Ferrari. While Norbert Haug (Head of Mercedes Motorsport) has made his opinions on the Nürburgring 24H event clear in the past, having referred to the event as ‘a fair’, a return to the green hell would now seem much more likely for the iconic marque. In other news, five-time Nürburgring 24 hour champion, Marcel Tiemann has announced his 2010 plans. The German driver will continue to drive for the Manthey team in both the VLN and Nürburgring 24 hour events, alongside team mates Marc Lieb, Timo Bernhard, and Romain Dumas. In addition to this, Tiemann will also compete in the International GT Open championship with Team Phoenix Racing, partnering Jim Matthews in the Audi R8-LMS.